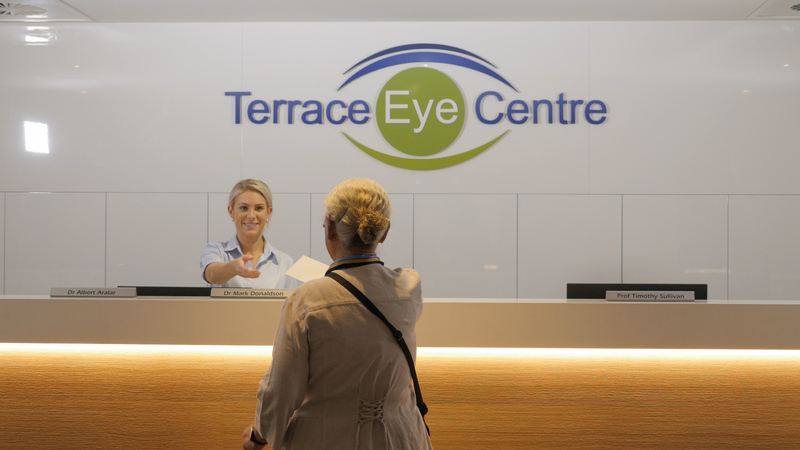 The Terrace Eye Centre is a specialist Ophthalmology practice located on Wickham Terrace in Brisbane city. 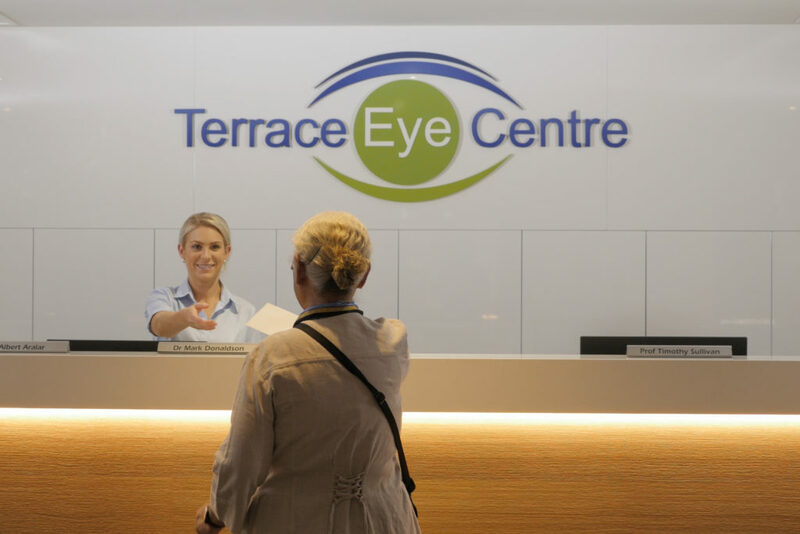 It provides comprehensive and specialised diagnosis and treatment for a multitude of eye conditions and has done so for over 40 years. In the early 1970’s Doctor Brian Wilson and Doctor Frank Sullivan practiced individually in rooms in Ladhope Chambers on Wickham Terrace. In the mid to late 1970’s Doctor Geoffrey Hoole, followed by Doctor Colleen Boreham, joined Dr Wilson in his practice. In 1985, when a new building was constructed at 113 Wickham Terrace, the four doctors agreed to form a group practice in the new building. Doctor Brian Wilson retired from the practice in 1997, doctors Colleen Boreham and Geoffrey Hoole retired in 2004, Dr Frank Sullivan and Dr Amanda Greaves ceased practising at the centre in 2008. They were later joined by Doctors Amanda Greaves and William Glasson in the late 1980’s and were followed by Doctors Guy D’Mellow and Tim Sullivan in 1992. By 1995, space was at such a premium at 113 Wickham Terrace that the group moved to more suitable premises on the 7th Floor at 135 Wickham Terrace where it has remained. Doctor Albert Aralar joined the group in 2002. More recent doctors to join the group are: Dr Peter Beckingsale in 2005, Dr Mark Donaldson in 2007, Dr Sonia Yuen in 2008 and Dr Sunil Warrier in 2014. In 2016 Dr Michael Hogden and Dr Sing-Pey Chow joined the practice prior to our move to Level 2, 87 Wickham Terrace.